Your website is essentially an extension of your company, and it should be treated in a way that reflects your business to potential customers online. Mobolo Inc., based at ottawa, Canada, offers state-of-the art website designing and development services that can help you consolidate your online presence.We have more than a decade’s experience with canadian clients and designing sites for the global audience.Mobolo have expertise in creating unique web presences for your business that will stand the test of time. We are a company you can rely on to outsource your web design job. Mobolo understand that every business has different needs and there is no ‘one size fits all’ when it comes to web design and establishing an online presence. We will work closely with you to design a website that has all the latest features relevant to your needs and is easy to upgrade and add new features to. No matter what though, Mobolo have proven track records of success with smaller canadian clients, and Our prices are affordable enough for startups to afford. 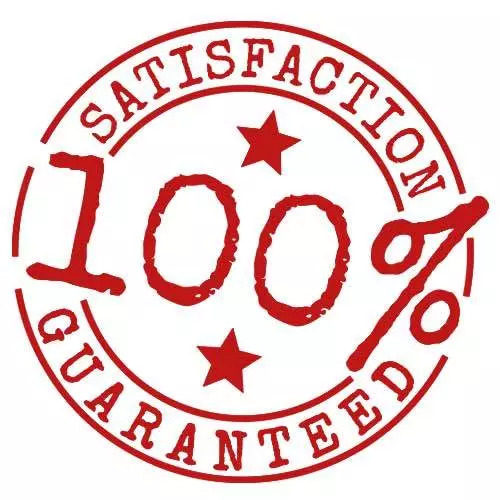 And after you use our service, your brand-new site will start to pay dividends! To take advantage of the vast possibilities of the Internet, your web design must be appeal to the human eye and impress the search engine spiders. We ensure that you make the right first impression. We understand the needs of small business owners and we design professional looking websites that will help them communicate with their customers.Mobolo specializes in personalized service at an affordable price.We’ll develop a custom-made site to your specifications.Price points are markedly different for small businesses, so we set our prices accordingly. We think you’ll be pleasantly surprised at the terms we offer. We deliver a professional WEBSITE WITH affordable package starting from $50/month. Before you ever spend a dime and before we ever lift a finger, we start with the most simple, yet most overlooked process of all. Listen :- We start by listening to you. It’s the simplest and most important step in the entire process. By listening and gathering information, we’ll be able to create a website that’s uniquely yours. Plan :- Once we’ve honed in on your vision for the site, we’ll collect all the key elements & features that will make up your website and present it to you in a simple, easy-to-understand package. 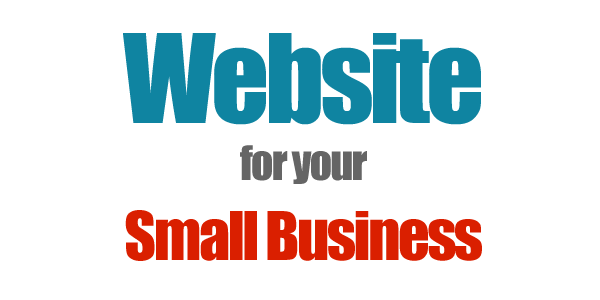 We offer several affordable small business web design ottawa packages, based on the features you need or want. Design :- Now it’s time to get to work! Based on what we learn in the previous steps, we’ll implement your design and build out the site. Throughout this phase, we’ll be in constant communication with you to ensure you’re on board with the direction. Deliver :- The design is complete, now it’s time for launch! Before your site ever goes live, it’ll be subjected to a rigorous audit and usability test to ensure everything is ready to go. We have a keen eye for detail and like to have all of our i’s dotted & t’s crossed before your site ever goes public. Mobolo Offering custom small business web design ottawa service, we combine aesthetics with usability to come up with something unique, exactly what you expect from custom design. We try to understand your needs, objectives, industry and positioning before designing a site that communicates your brand value. No matter what the scale and complexity, our company can design everything from personal blogs to news portals. In fact, we have done it all already. We have worked out many a redesign strategies and reworked websites to make them more slick, user-friendly and professional. Going beyond aesthetics, we resolve the objective behind redesigning the website and excel at creating the perfect solution for you.Our redesigning efforts have resulted in improving business performance and getting more traffic too. We offer efficient and effortless website maintenance services to keep your business up and running all the time. You don’t lose precious time looking for a provider nor do you have to pay exorbitant fees for urgent changes. No matter what sort of website you have, our low cost maintenance plans take the pain out of website maintenance. Whether you need daily updates or need to make changes once in a month, we’ll come up with perfect plans.we offer affordable small business web design ottawa service. If you have specific any requirement that is not listed above, please get in touch and we can have that added too in the contract. As a 100% Canadian-owned provider of web hosting, Mobolo can provide affordable and reliable web hosting for all your business needs. Mobolo hosts your business website with ease, providing the technology you need to ensure your website runs efficiently 24/7. We use the latest technology to ensure optimum performance and are available for technical support whenever you need it. Our business website hosting and domain services are affordable yet meet the needs of businesses both large and small. We offer the performance your business needs backed by rapid support that is offered by a real person based in Ottawa.